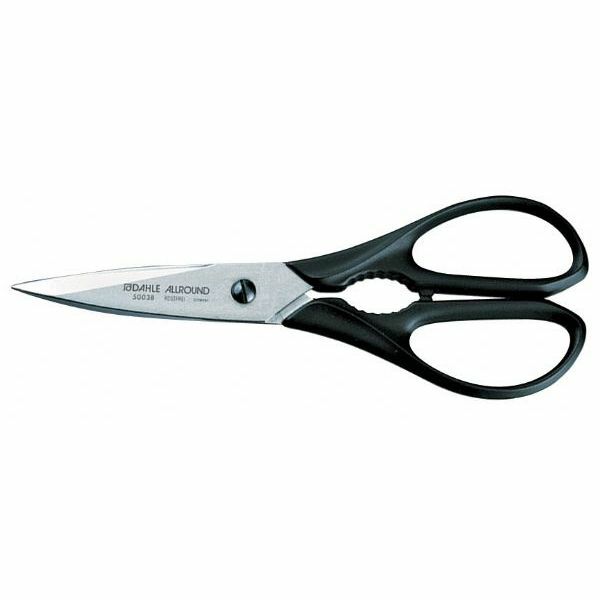 Heavy-duty shears for cutting almost anything, from paper to canvas, cardboard to light plastics. 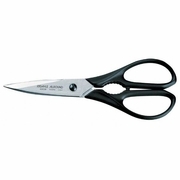 4" Solingen steel blades are self-sharpening and rustproof. Comfortable composite handle fits either hand, is permanently bonded to blades and features convenient, built-in bottle opener.